The online video site Hulu, seen by some of its users as a way to bypass cable, is actually joining forces with cable companies. Starting this summer, customers of at least seven (mostly small) cable companies will be able to sign up for Hulu right through the set top box. The companies -- most notably Cablevision (CVC), which serves part of the New York metropolitan area -- will share in the resulting subscriber revenues. And for existing Hulu subscribers, the site will show up on the TV set like any other channel. The cable company deals may strengthen Hulu, which has a fraction of the subscriber base of the streaming industry leader, Netflix (NFLX). The strategy also illustrates how the lines between "streaming service" and "television channel" are blurring. At a time when HBO and Showtime, tied to cable companies for decades, are seeking Internet subscribers and getting on Apple (AAPL) TV boxes for the first time, Hulu is going the other way, cribbing from HBO's original model by tying itself to the cable companies. In an interview at Hulu's headquarters, CEO Mike Hopkins -- formerly the head of distribution for Fox -- said the service's placement on set top boxes creates a new entry point for customers, but isn't meant to replace online sign-ups. "When you think about it, even though there's been this dramatic rise in online video... the vast majority of content's consumed via this cable and satellite set top box," he said. "This is our ability to gain access to consumers there -- not require them to hit the input button to get to another device to consume us in another way. You want to fish where the fish are." 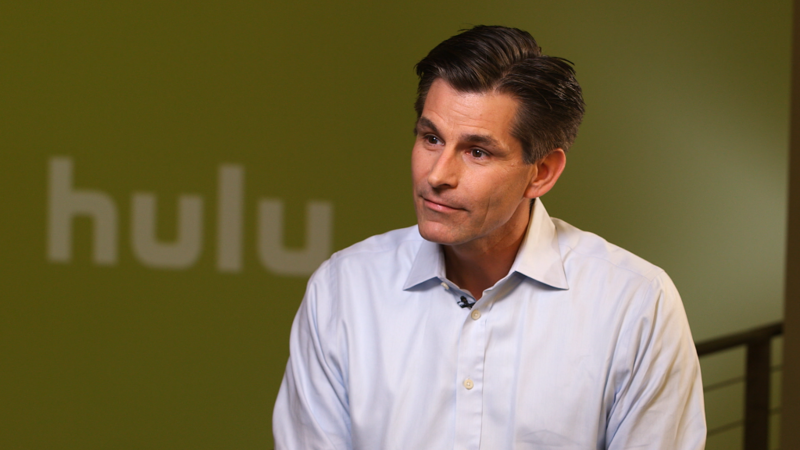 Hulu has caught about 9 million paying subscribers to date. It's trying to prioritize the subscriber-only version of its site, which has a fuller library of shows, and deemphasize the free version. This strategy began to take shape in the summer of 2013, when Hulu's owners considered selling the site, then decided to hold onto it. The owners are The Walt Disney Company, (DIS) 21st Century Fox (NWS) and NBCUniversal. Hopkins joined Hulu that fall, and he began to pursue cable company partnerships, along with other tasks like bulking up the site's collection of exclusive programming. Hulu announced its first set top box deal, with Cablevision, 18 months later, in April of this year. Six smaller providers came aboard in May, including Mediacom and Suddenlink. The deals haven't taken effect yet, but they will this summer. 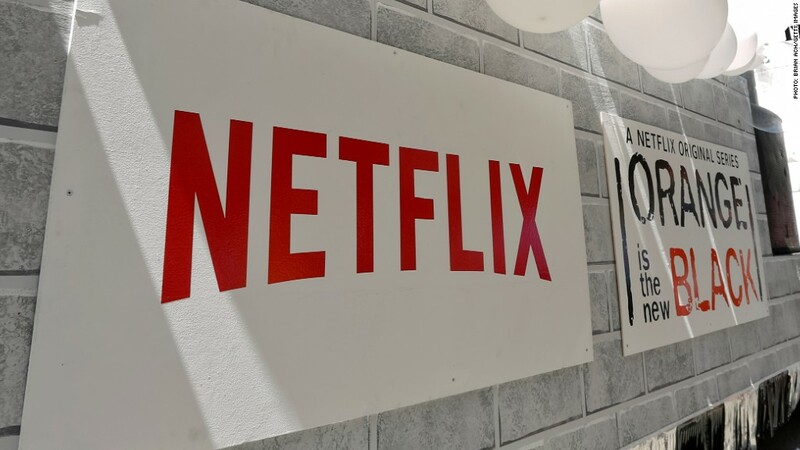 Hulu's much larger rival Netflix has shown an interest in being on set top boxes, as well. But Hulu's had more success in striking deals, perhaps because its owners already have distribution deals with cable companies. For now, though, Hopkins is missing the industry's biggest players, like Time Warner Cable (TWC) and Verizon (VZ). He said "we've had a lot of inbound phone calls and we're having lots of conversations" since the initial deals were announced; "we're in talks with the vast majority of the pay TV industry today." What about Comcast (CCV), the biggest player of them all, with more than 20 million cable households? Comcast, through its NBCUniversal arm, owns part of Hulu, but Comcast's management role with Hulu is restricted due to an agreement with the government that stems from a 2011 merger. The Wall Street Journal recently reported that in the summer of 2013, "Comcast told its co-owners it would support Hulu's efforts by marketing the service to its customers and integrating it into Comcast's systems." But that has not happened. When asked why, Hopkins acknowledged the government agreement, but also said "we're working on that and we'll see what happens in the future." Hulu's competition is potent and comes from many directions. Not only are other web video giants investing heavily in original programming, cable providers like Comcast are stockpiling more and more episodes of shows on-demand, so households might not need to pay for Hulu on top of their existing monthly subscriptions. Hopkins' counterargument is that "we have more episodes than you would get via your cable provider -- we'll have the full season in many cases -- but that's just part of what we offer." Later this month, Hulu will start to stream every past episode of "Seinfeld." "It's a growing marketplace," he said. "Online video is just another delivery mechanism to get a TV show or a movie to a consumer. A really good delivery system is satellite and cable. For us, what we're simply trying to do is give consumers access regardless of the distribution mechanism they're choosing."